Today we’re going to be taking a look at 5 of the best DKNY watches for women. We’ve put together a nice range of beautiful timepieces for you to browse through. We like to keep our lists updated regularly so let us know what you think in the comments section below, what’s your favourite model? Or do you know of any other DKNY watches that should make it in instead? 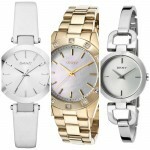 DKNY produces a large range of fashionable timepieces that are both fun and friendly. DKNY is known to be a design-driven company that was developed by the iconic fashion designer Donna Karan. Their watches are versatile and styles, designed to suit your lifestyle and individuality. 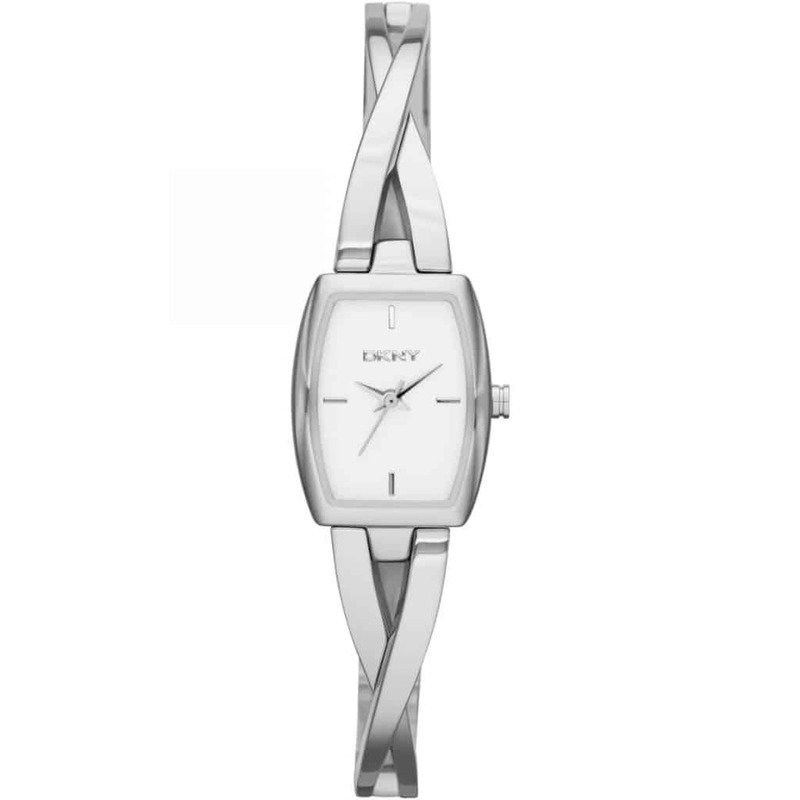 First up in today’s list of the best ladies, DKNY watches is the DKNY NY2234. This watch is built with a stainless steel casing with a 17mm diameter and a thickness of just 7mm. It features a small dial with simple silver tone hands and hour markers at the 12, 3, 6, and 9 positions. Powering this DKNY watch is a quartz movement, these are reliable and accurate. A mineral crystal glass provides a good level of scratch and shatter resistance. It also comes with a basic 30m water resistance rating. 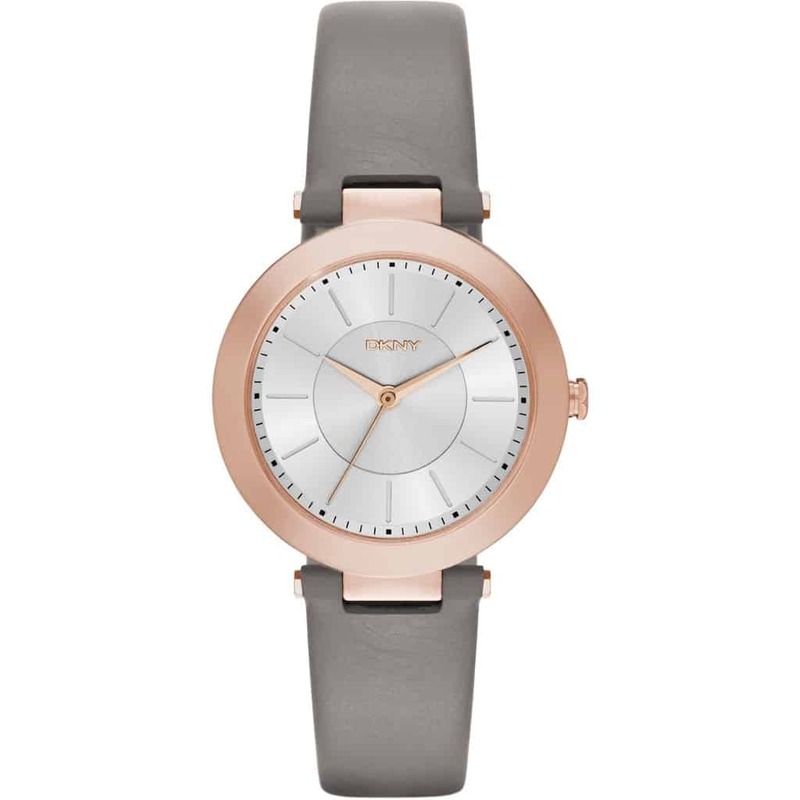 Up next in today’s list of the best DKNY watches for women is this beautiful two-tone silver and rose gold quartz watch. The casing of the DKNY NY2137 is made of stainless steel with a diameter of 28mm and a thickness of just 9mm. At the heart of the watch is a reliable and accurate quartz movement. A mineral crystal glass helps to protect the front of the watch and the timepiece also comes with a 30m water resistance rating. 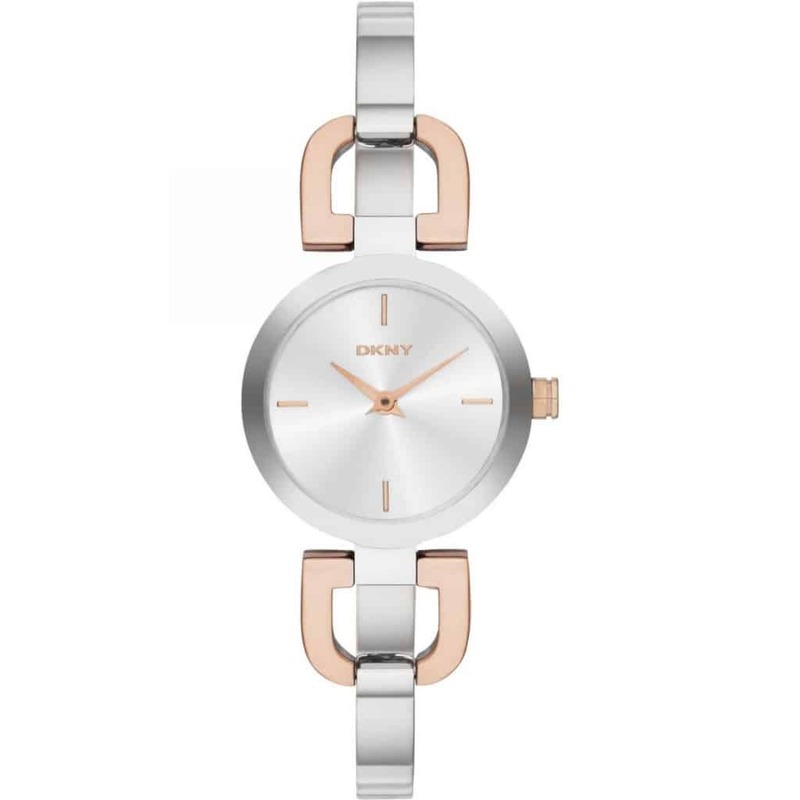 This is the DKNY NY2296, it’s a rose gold-toned stainless steel watch with a diameter of 36mm and a thickness of just 8mm. This has been paired up with a comfortable leather strap that fastens with a buckle style clasp. The dial has a simple easy to read display with a rose gold coloured hands that stand out against the silver coloured backing. A quartz movement gives you accurate and reliable timekeeping. Protecting the front of the watch is a mineral crystal glass lens for a good level of scratch and shatter resistance. 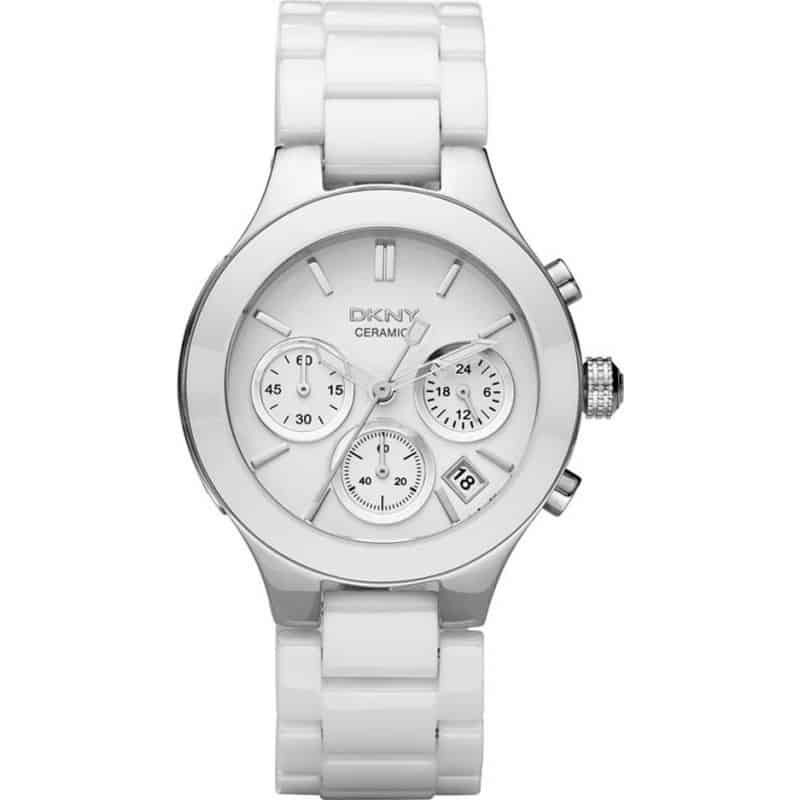 This DKNY women’s watch actually has a higher 50m water resistance rating which is great to see. In at number 4 we have the ladies DKNY NY4912. This is an oversized style watch for women with a stainless steel casing that has a diameter of 38.5mm with a thickness of 12.5mm. The strap itself is made of ceramic which has become very popular lately, it’s lighter than stainless steel. This DKNY watch features a chronograph display with a small date function located between the 4 and 5 o’clock hour markers. Powering this timepiece is a chronograph quartz movement for reliable and accurate timekeeping. A mineral crystal glass lens offers a good level of resistance from scratches and shattering. This watch also comes with a 50m water resistance rating. 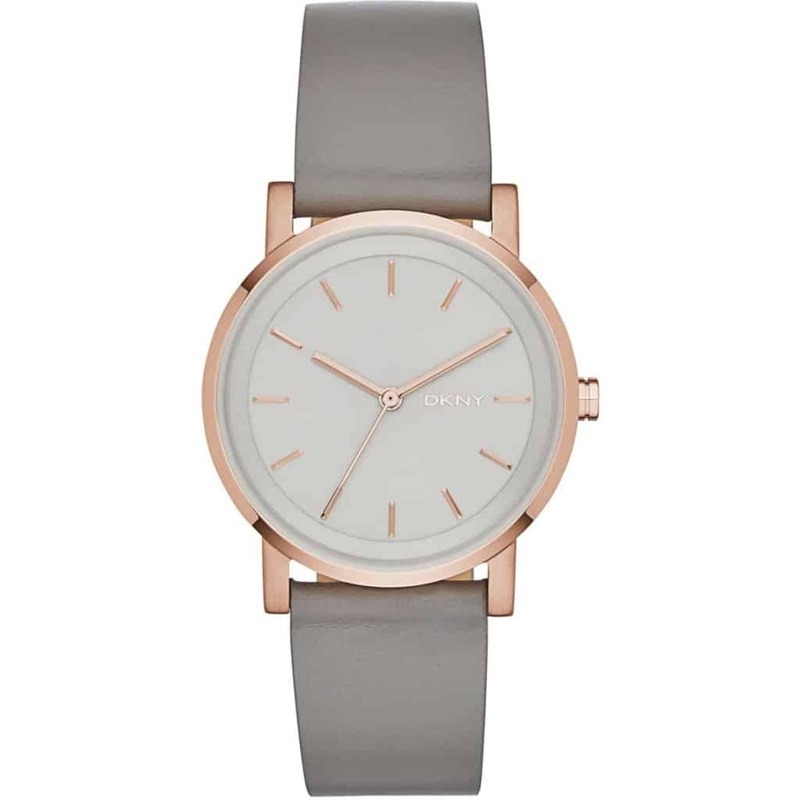 Up last on our list of the best DKNY watches for women is the DKNY Soho NY2341. This is a stylish quartz watch with a rose gold-toned stainless steel casing that has a diameter of 34mm with a slim 9mm thickness. The analogue display featured these beautiful gold tone hands and hour markers along with the DKNY logo at the 3 o’clock position on the dial. Powering this timepiece is a quartz movement that’s reliable and accurate. Mineral crystal glass sits on the front of the watch and provides both scratch and shatter resistance. This DKNY watch comes with a 50m water resistance rating. 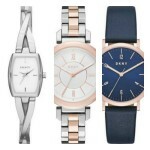 So what did you think of our 5 best DKNY watches for women? Which model was your favourite? 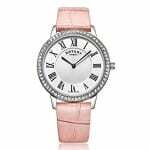 Personally, I think DKNY offer a very good range of affordable watches for women, there are so many designs available in a variety of styles that I’d think there would be something suitable for most women.